I thought I’d make a short post about some graphic design work I’ve been doing lately. 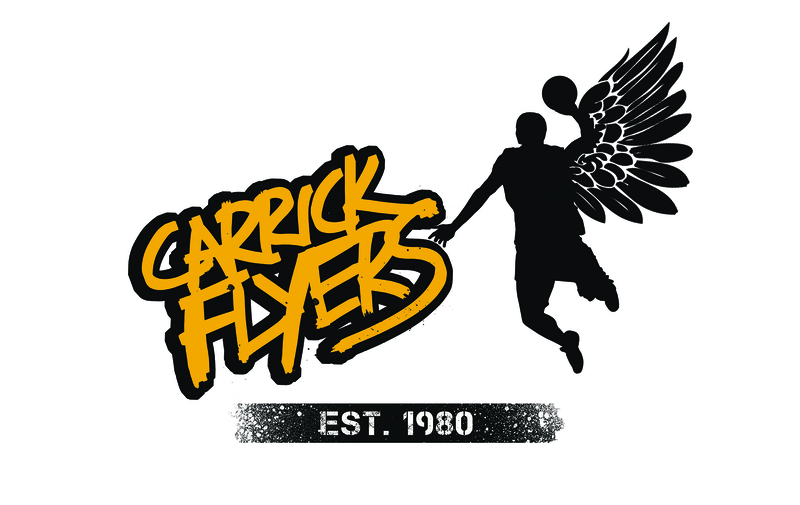 Carrick Flyers Basketball Team have been considering updating their image and I was approached to come up with a couple of alternatives to their current team badge. I chose to go in two directions; traditional and urban. Basketball has a pretty cool image and since it has a lot of its roots in the streets and neighbourhoods I gave the urban design a kind of street-art / stencil graffiti feel. The traditional design is more in keeping with the classic sports team badges and crests of old. 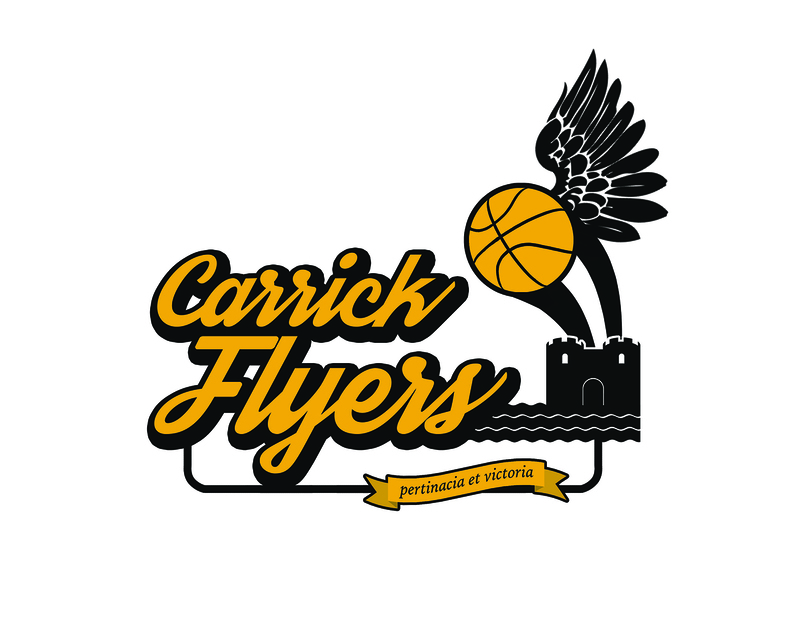 It features Carrickfergus Castle – something which the good folk of Carrick are rightly proud of – and I also integrated a ribbon with a latin inscription for “determination and victory”, hopefully injecting it with a bit more status. Plus latin rocks. Anyway, you can see the ideas below.